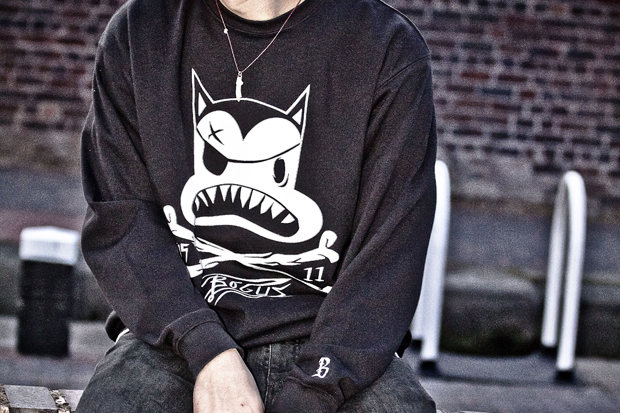 UK brand Bogus Clothing drop a new crewneck sweater, with the ‘Cat & Crossbones’ graphic screen-printed on the chest. Bogus have made a habit out of dropping singular pieces every month or so, rather than a collection once or twice a season, and although it’s not an approach favoured by most brands, it seems to be working. 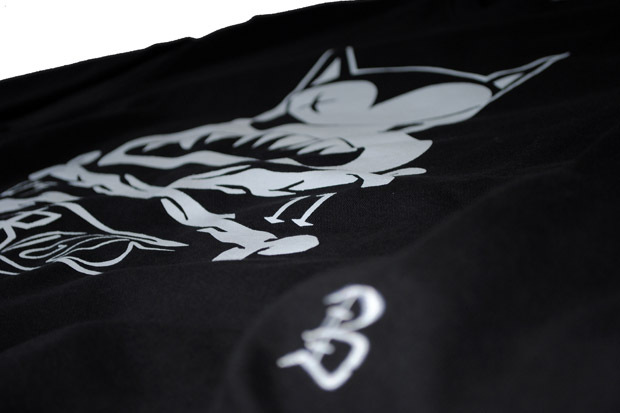 The crew itself is black (though the images to make it look more heather or marl), with a white graphic on the chest and embroidered ‘B’ logo on the left sleeve. The additional embroidery is a nice touch, though the front illustration is a bit too much for me. 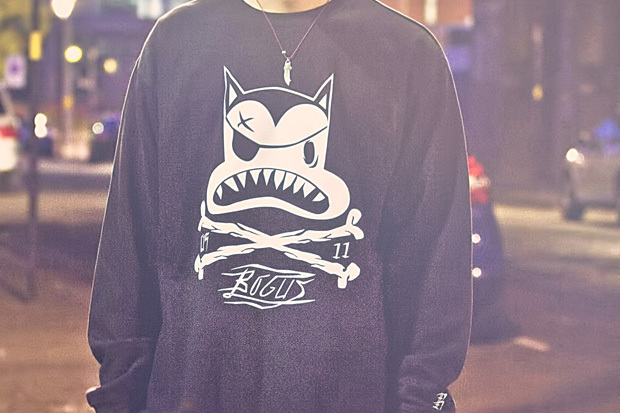 You can grab the piece for £45 now, from Bogus Clothing. Rate this design!!! 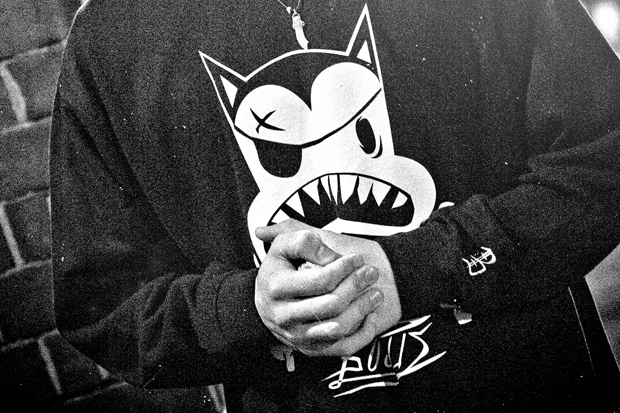 Clothing is about designs and inspiration not just some dumbass font off photoshop on a crewneck with a full stop at the end.